Copenhagen is the financial back-bone of Denmark, most densely populated, and home to 763,908 people. The city is also an important financial site in Northern Europe, housing the Copenhagen Stock Exchange. The city’s cobblestoned streets, exquisite architecture, sandy beaches and pleasant weather have helped thrust Copenhagen forward in mind when it comes to holiday destinations. Cheap flights to Copenhagen are now available for a limited period of time, so get ready to be enchanted by this magnificent city. Copenhagen is home to the Copenhagen International Airport (CPH), which is approximately a 25-minute drive from the city center. Copenhagen International Airport serves a multitude of airlines - including Swiss Airways, and Lufthansa Airways. Copenhagen has attractions and sights to suit various tastes and interests. This city’s most alluring attractions are their historical architecture, national zoos, cuisine and medieval castles. Birthing a new concept in reducing their carbon footprint. To improve resident’s quality of life, they have built larger recreational facilities, pedestrian streets and have dramatically reduced energy consumption. Copenhagen has some of the best tasting food around. 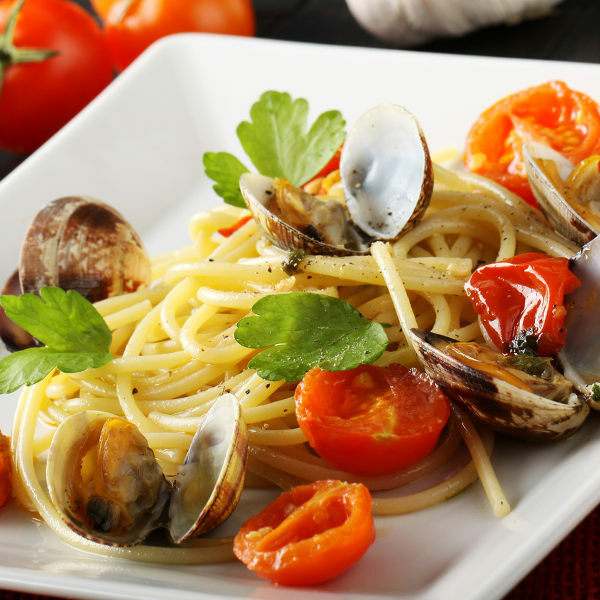 Linguini with clams is a specialty, kartoffelmad and the good old-fashioned snegl bread which is a classic. The best time to visit Copenhagen is during the spring or summer. 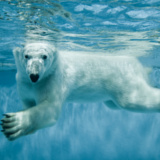 Summer (June – August) brings the warmest weather and a few widespread events. The season sees an ultimate high in temperatures, but it is not uncommon for the evenings to become a bit chilly because of the breeze that sweeps across from the Baltic Sea. Those looking for lower rates and fewer crowds can still enjoy the mild weather in the spring (March – May). Between spring and summer the streets come alive as cafes overflow into the sidewalks and streets. Festivals fill the air with music and spirited locals get out and socialize. Starting in October, the city goes into hibernation for the winter to escape the piercing cold. The only exclusion being December, when hotels fill for holiday celebrations. During this season, you can be a part of festivals such as: Copenhagen Beer Days, Copenhagen Carnival, Copenhagen Marathon, Golden Days, Copenhagen Film Festival, Copenhagen Blues Festival and ART Copenhagen. 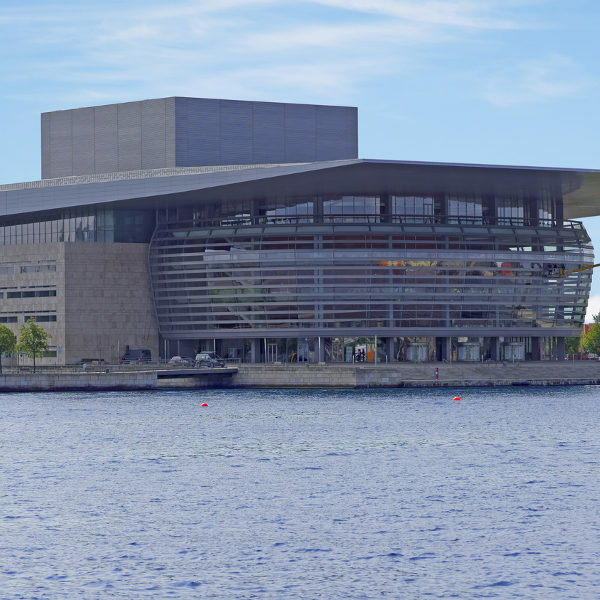 The lifestyle magazine Monocle has named Copenhagen as being the world’s most liveable city, highlighting the quality of their infrastructure, transport system and contemporary buildings. The city is quite charming, and lovely in its sleek modernism on Danish designs. There are the winding medieval streets of Indre By and Latin Quarter and the picture-perfect houses of Nyhavn. 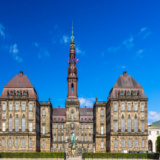 The elongated canals of Christianshavn and the palaces and parks of Fredericksstaden and Rosenborg add an ancient yet exquisite ambience to the city. Compare several airlines, and book your cheap flights to Copenhagen online at Travelstart. There are vaccination requirements if you are travelling from a country outside of the US. • Vaccination against Hepatitis A & B, and rabies. • The general safety is a personal requisite and vigilance should be applied at all times. • Familiarise yourself with the local bicycle etiquette. • Remain alert when walking around at night, and abide by the local laws of Denmark. The beautifully cobbled streets of Copenhagen have unique charm and distinct flavour. If you find yourself in the area of Christianshavn and Holmen browsing by foot is much better, that way you get to see a lot. Make your way to the opera house, museum or relax in the docks. Frederiksberg is a stylish part of Copenhagen, with excellent shopping opportunities and green spaces. It is grander than Nørrebro and Vesterbro, and the people living here are usually older and more established. Main street through Frederiksberg is Gammel Kongevej a.k.a. King's Road. Hotels in this area have higher accommodation rates. Shopping and eating out is great here, with many clothing shops, sushi restaurants, cafes and delis. Vibrant, casual and young at heart, Nørrebro has developed into Copenhagen’s hottest quarters, with a multicultural fusion and an invasion of young locals. The young people in this area are friendly, outgoing, down to earth and always seeking new adventures. Hotels in this area offer a moderate accommodation rate. Copenhagen has a very modernized and efficient transportation system, taking into consideration the new bicycling operation. 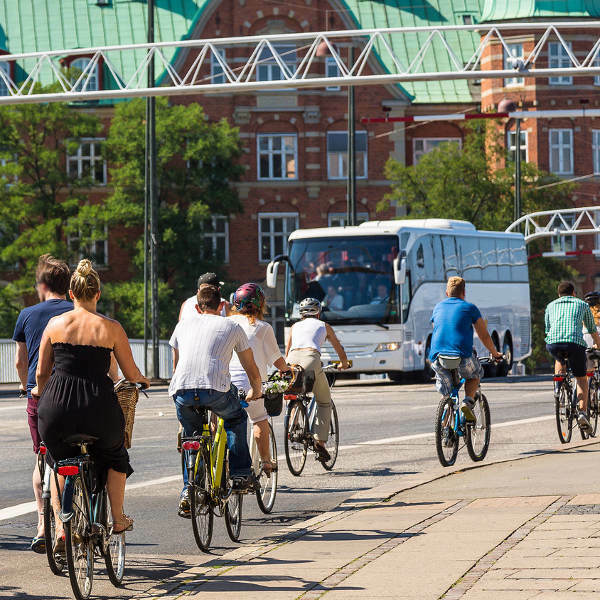 • Bicycling has swept across the whole of Denmark and the people of this city are keen on improving their lifestyle and health. Familiarise yourself with their bicycle etiquette, as they have developed specific streets for this. • Buses are in services all day, every day, and the service runs every 3 – 7 minutes. • The metro is in service all day and night, every day of the week. There are 2 – 4 minutes between each train during the rush hour. Friday and Saturday night trains arrive between 7 – 15 minute intervals. • Trains run between 05:00 in the morning and 00:30 at night.